As the mother of an 11 and 6 year old, I can tell you that parenting is not easy. 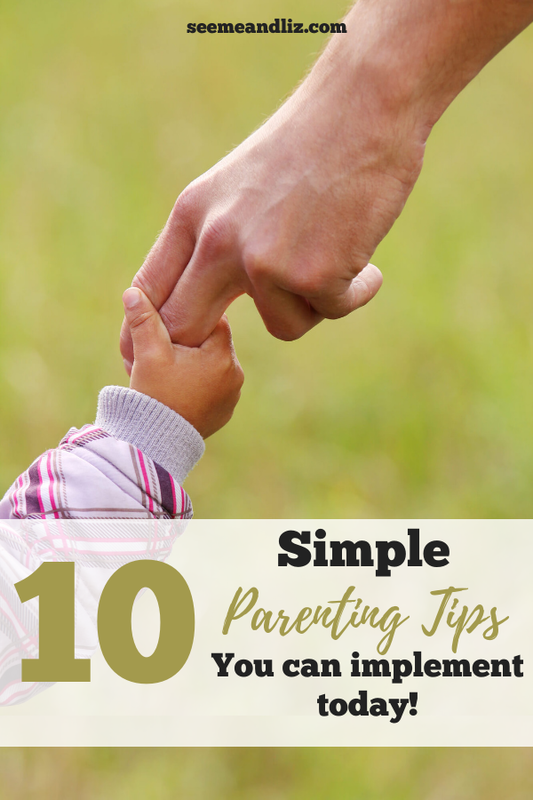 But over the years I have learned a lot about parenting so I want to share with you the 10 best parenting tips I have found that work for my family and others that I have shared these tips with. 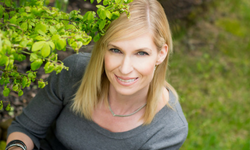 In addition to being a parent for 11 years now, I have 10 years of experience as a Pediatric Speech-Language Pathologist working with babies, toddlers and school age children. I have seen my fair share of tantrums and questionable behavior. There is no book (not even mine) or course that is going to prepare you for everything you will need to know to fulfill all of the job requirements that parenting entails. From my experience I have learned the best strategy is to Keep It Simple, or if you want to take it a step further why not Keep It Super Simple (KISS). Here are some tips I have gathered over the years for how you can KISS successfully. 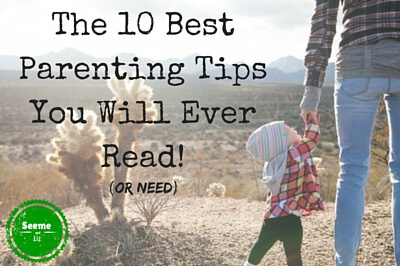 Top 10 Best Parenting Tips To Get Your Through The Day! But I have learned (often the hard way) that screaming and yelling at a child will not solve anything. If your child is having a tantrum and you are having a tantrum right next to them, they will think that this behavior is normal. Isn’t there a saying that goes something like “Monkey See, Monkey Do…”? By this I mean try to use positive language around your children. Looking at my first point, I should probably follow my own advice and rephrase that to “Remain Calm”. Children, especially young ones, don’t have a good grasp on negation. So when you shout “don’t run” and they laugh and run faster, it is not always done out of defiance. Children often only hear/understand key words. In this case the child hears “run”. Whenever possible, tell your child what you want him to do rather than what you don’t want him to do. I know that lately there is a lot of talk about not saying no to your child. I am on the fence with this one. Children require positivity for many reasons. However, “no” is a word that children will hear as they grow into adults and they need to learn to accept that the answer is not always going to be “yes”. It is totally fine to redirect a young child (and often easier), but remember at some point your child does need to learn that in life “no’s” will be said! Yes, for real (except for the tantrums children have, you don’t need to do that while acting like a child). Get down on the floor and act like a child. Children love when their parent’s interact with them on a child like level. Get silly and let your inner child loose. And, as an added bonus, children learn a lot when their parent/caregiver gets down to their level and actually “plays” with them. 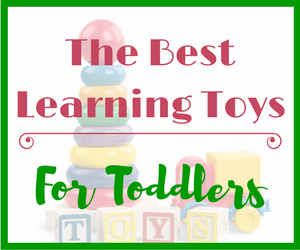 Follow your child’s lead and see what he is interested in and then play along! You will also be filling your child’s “emotional bucket” by spending some quality one on one time with them! By doing this for 15 to 20 minutes a day (giving your child your undivided attention) you will be surprised to see positive changes in your child’s behavior! Children under the age of 6 don’t need to be enrolled in every activity under the sun. This may also be the case with older children, but many children do have expanding interests as they get older. It seems that nowadays your parenting skills are judged by how many activities you have your child enrolled in. While to an outsider you and your child may seem like superstars, on the inside you are probably running around wondering where your head is most days. And, your child is not going to be any smarter by being involved in all of these activities. On the contrary, with too much scheduling your child won’t have the opportunity learn some fundamental skills that are accomplished through unstructured free play. Yes, I said it, step away from your computer/phone/tablet. If you want to feel like a failure as a parent then by all means, keep checking out those pins that no real parent can accomplish. Ok, all kidding aside, Pinterest does have a great deal of amazing information and you can add any website you like to your boards (like this one!). But be careful not to get too caught up in trying to be the perfect parent and then feeling like a failure because your child’s birthday cake looks like a truck drove over a dirt pile and not like the exploding volcano it was supposed to look like. Pinterest can also be overwhelming when it comes to articles about parenting and child development. There is so much information to sift through, some good some not so much. I’m sure most of you found this article through Pinterest! There are 1000’s of parenting tips you can find online (many of which are free). Each will claim that the tips in the article are the best parenting tips you will ever find. However, each child is different so in the end you have to do what works for your child. Some “experts” say that time outs should be avoided and that they do not work. 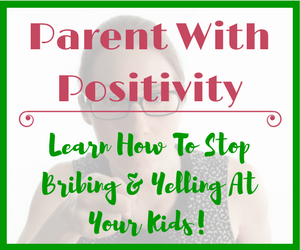 But, if you have tried giving your child a time out and the behavior you wanted to put an end to has ceased as a result of the time out, then it looks like it is working for you. We used to use time outs in our house (when the kids were younger), but I honestly don’t think that they are very effective for my children. I usually use a time out as a last resort because I need to calm myself down and think of a better way to deal with my child’s behavior. I do this while my child is safely in his/her room (usually kicking the door). I try to do this as often as possible because I find that they learn more from their mistakes this way. My son loves screen time and usually when he gets in trouble it has to do with screen time. If I tell him that screen time is over and it’s time to play with some toys or go outside, I give him a 5-10 minute warning. Then I give another 2 minute warning. Finally I tell him screen time is over. If he refuses to shut it off, he knows that the consequence is losing screen time for the next day (sometimes it’s more than 1 day depending on the situation). I take away the screen as a consequence rather than saying he can’t go to his friends house to play, for example. Some experts say that a 20 second hug is as effective or even more so than prescription antidepressants. I’m noot sure I quite believe that, but hugging does have many positive benefits. I have talked to my kids about how hugging can help them to feel better when they are sad or mad, so when they are upset they know I will go in for a hug or a kiss on top of the head. Sometimes my hug is welcomed with arms across the chest and a head turned away from me, but I still go in for the hug. But we also give lots of hugs and kisses when everyone is happy (they are better that way). And we do talk about personal space and that if they ever do not feel like hugging. it’s ok to firmly say “no” and that should be respected. Your home does not need to look like a model home when it is just you and the kids. Leave the cleaning for when company is coming over. I used to be obsessive over how my house looked. I wanted it to look like something out of a magazine. I soon realized that my compulsion to clean and tidy was getting in the way of interacting with my kids. I still make sure the dishes are done, the counters are wiped and the crumbs are swept (because that is just gross and I am still a bit neurotic) but the rest I leave for Sunday afternoon or when we are going to have visitors. I also don’t fixate on making my children clean their rooms. When the mess in their rooms or playroom becomes to much too handle, then it’s time to clean their rooms! Their rooms are their escape (or where they sometimes go when they’ve misbehaved). It is where some of their most creative moments have come from. A child’s room can be like their workshop. However, about once a month I do ask that my kids tidy their rooms and throw away papers and toys that they never look at. 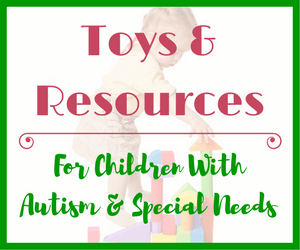 We also donate a lot of unwanted toys and that helps their rooms stay somewhat tidy. Don’t feel bad because you want to sit on the couch, kick your feet up and watch some mindless TV while sipping on a beverage (no, it doesn’t have to be alcoholic, but don’t feel bad if it is) after the kids have gone to bed. You have worked all day and then some. You need to take care of yourself in order to be the best parent you can be. Remember, take a deep breath and do the best you can. 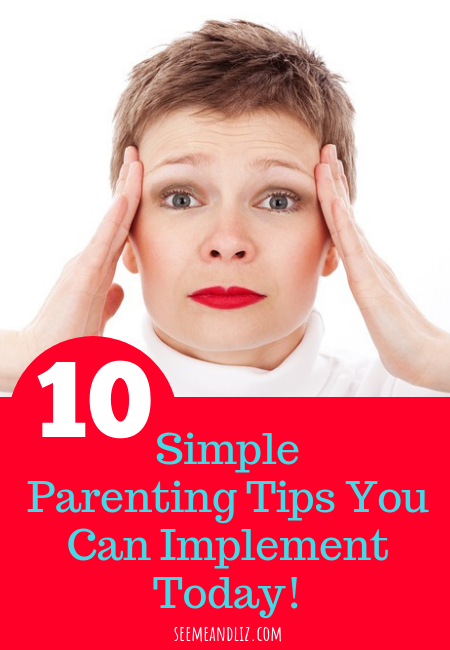 These 10 best parenting tips might not work for everyone but I hope at least a few of them will be of help to you. Parenting is not a competition, although it sometimes seems that way. It’s also not a race. If you want to have a simple non-themed birthday party for your child, then do that. What is wrong with pizza, chips, juice and running around the house being kids? Absolutely nothing! As a parent myself who has raised three boys who are now adults I will always remember the challenges, the fun and the learning associated with parenting. This website is very informative. You’ve done a great job elaborating on techniques that will be helpful to many parents. Great read. Highly recommended. 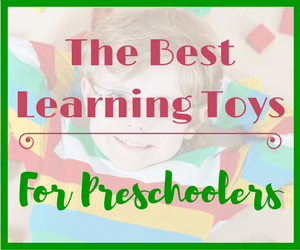 Hopefully other parents will take the time to read some of these suggestions! Thanks for your comment Joe! As you have said parenting is full of challenges but it can also be very rewarding. 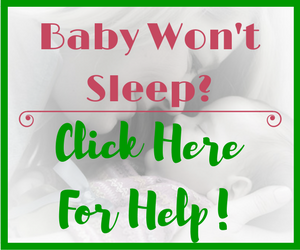 My goal with these tips is to help parents simplify their lives and not feel so overwhelmed. I think I have the act like a kid thing down to perfection lol! I need to work on the don’t stress over the mess. I have 4 children, so I’m not sure how to limit the extra curricular activities. That’s great that you are comfortable “acting like a kid”. This can be tough for many parents as it seems very unnatural for many adults. You must be very busy with 4 children. And even if each child only does one activity (which is totally fine) that is still 4 activities to go back and forth between. Nothing beats learning from experience, and you seem to have this experience from both your kids. I’m single and don’t have any kids but I do have a lot of little nephews, and in this article you have provided a lot of insight and valuable information regarding parenting and dealing with youngsters and children, some of which I have also learned throughout the years, and some I shall surely implement with my nephews or future kids. Thanks for the great tips, you are right on point! I think for me the hardest to implement would be holding off these tantrums, because I’m a little impatient. I only hope to improve over time. Thanks for your comment Elias! Sounds like you already have a lot knowledge about raising kids from being around your nephews. Tantrums are challenging for sure. I remember when my children were much younger and were having a tantrum, I would just want to scream and cry right beside them. But I know that isn’t the best way to go about things. Taking a deep breath (followed by a nice glass of wine) has always helped me! Oh my goodness Tanya you have made such wonderful points here! I read somewhere about trying to raise the kids using some principals used in the birthing suite. For example ‘breathe deeply’, this is instead of getting cranky. And, if that doesn’t work, have an epidural (or a glass of wine) without feeling guilty. I really like the way you advocate to be like a child. I love chasing my children round the house playing tag, or hide and seek. Or barbies, or transformers! And cuddles are so important too. Kris, I like your analogy of raising kids based on some of the tips that would have been used during the birth of a baby…deep breath in, deep breath out. And you are right, when all else fails, have that epidural (or glass of wine, or bubble bath, etc.) As parents we have to remember our needs as well. If we aren’t in top form, it will be hard to expect the same from our children! I like when you say “act like a child” – it is difficult sometimes to figure it out how a child might react to a given situation, but my little ones really likes it when we play together and when we do things together. I will come again and again to this post. Thanks Ellie! The acting like a child part can be difficult for many parents. I know for me it was (even though my background is working with children). It can feel very awkward for adults, however, it is a great way to bond with your child. And, children learn so much more when their parents get down to their level and truly engage with them. Ah yes parenting. I thought as my daughter got older it would get easier. It has to a certain degree, but mostly the challenges change. She is nearly two, and while it is my favourite age so far (her language is exploding and her little personality is shining), I still find I am exhausted a lot of the time. Going to work can feel like a break! I must admit I am feeling a little apprehensive about discipline areas as there are times where it has begun to be needed even though she is only two, but she understands, so I figure I should start. But I also realise it will get more complicated as she gets older. Your website is a wealth of information and I imagine i will be returning! Thanks for your comment. Disciplining a young child can be challenging, but the earlier you set the rules and boundaries the easier it will be as the child gets older. I share some discipline tips in the article 6 Straightforward Ways To Handle The Terrible Two’s. Hopefully you will find some of the helpful!